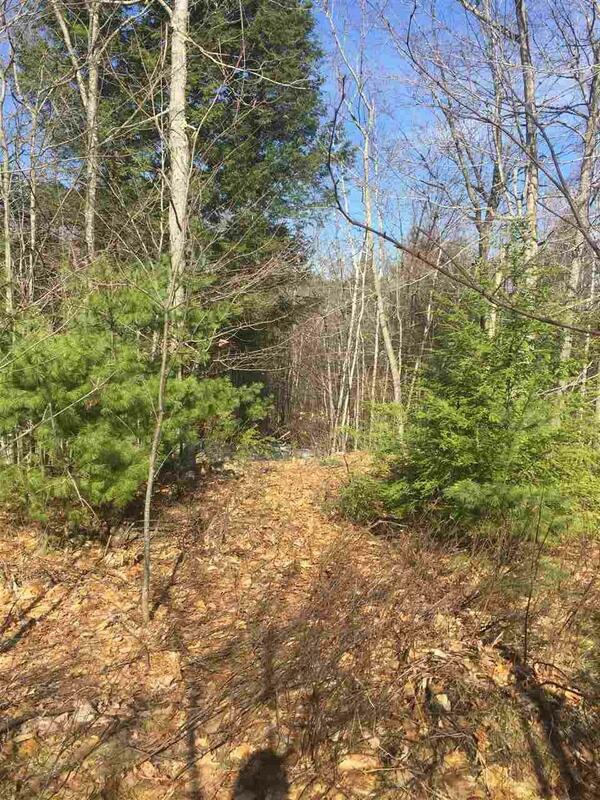 Build your dream home on this quiet and peaceful 3.5 acre parcel. Septic design is for 4 bedroom house. Plenty of privacy between you and your future neighbors. 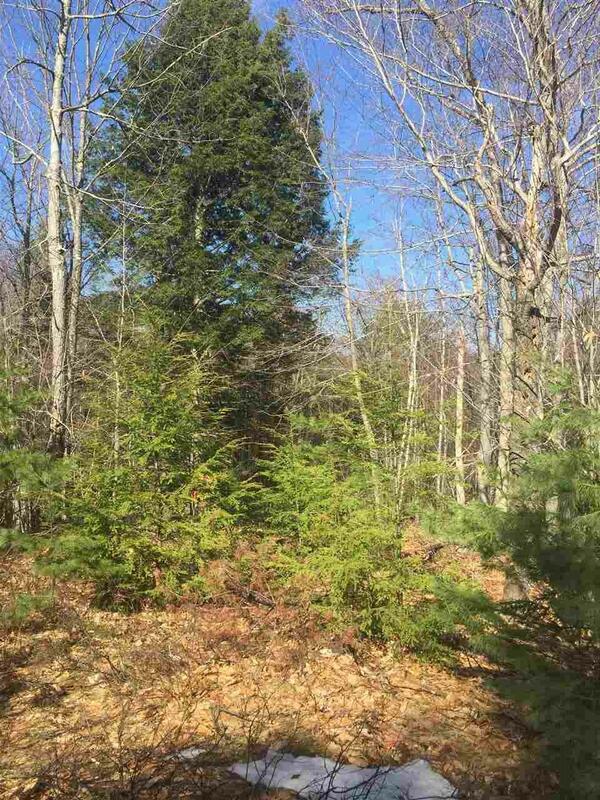 Build here and enjoy everything NH has to offer...local lakes, hiking, fishing, skiing, golfing and shopping. 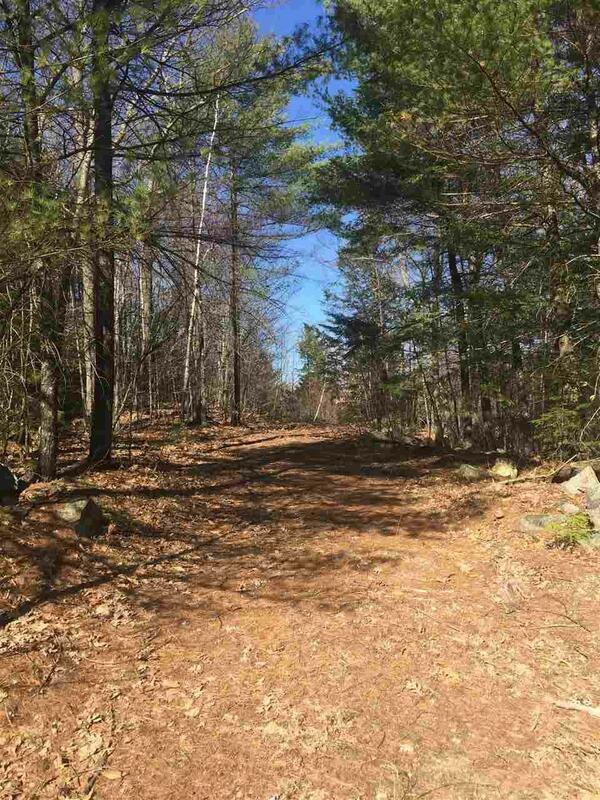 Less than 2 miles to the boat launch on Lovell Lake, Town Beach, and village amenities. Just minutes to Rte 16.